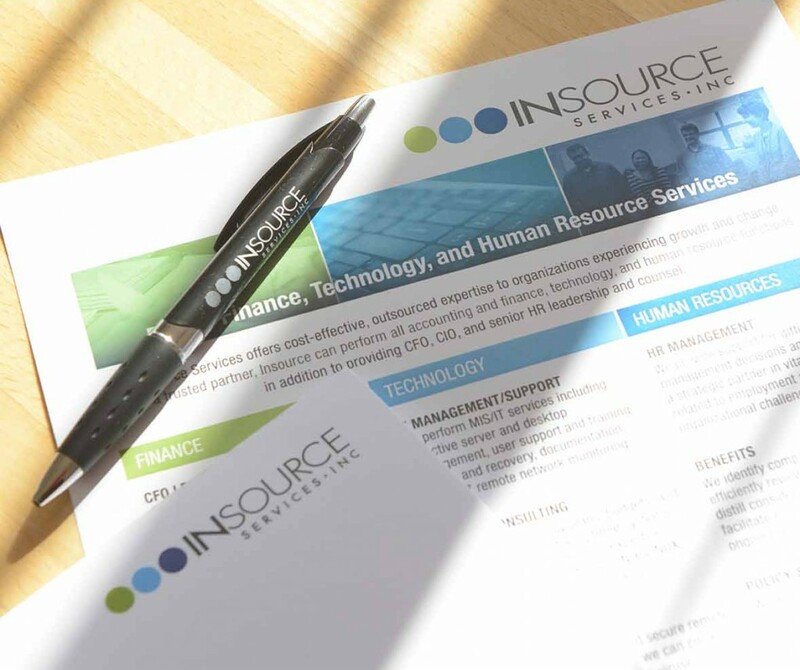 At Insource Services we provide expert business solutions in Finance, HR and Technology that help your company thrive while you focus on the bottom line. We believe your organization can attain more effective business functions, grow and achieve its goals faster, by working together with accomplished outsourced experts (that’s us). At Insource, we love solving problems and making things work better for our clients. Our trusted team of experts specialize in Human Resources, Finance and Technology and are ready to tackle your challenges with proven tools and processes, so you can remain focused on what you do best. We believe that with the right finance & accounting support, your management team will excel in achieving its organizational goals. Working in collaboration with your team, we’ll help identify your key financial priorities and we’ll work alongside you to solve your challenges with our expert knowledge, tools and procedures. We’ll create a consistent reporting and financial management process that will highlight critical data and help you proactively drive executive-level decisions with confidence. Use us as much or as little as you need, our financial solutions tailor to your needs and are often more valuable and cost-effective than a full service finance department. What’s more, we’ll work with you remotely or at your office – whichever you prefer. 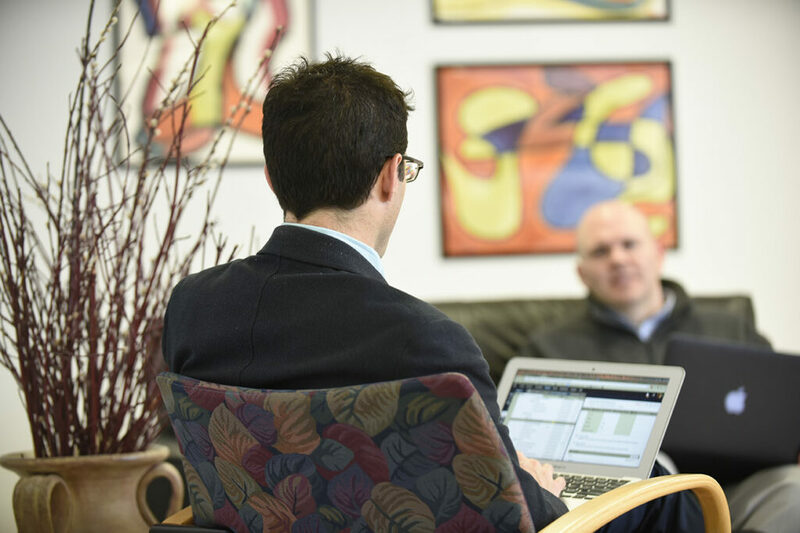 We believe your HR decisions should be influenced by context, circumstance and the law. Our goal is to support and strengthen your working relationships and improve communication across your whole organization, by building a trusting partnership with you and your employees (it’s what we do best). We’ll also suggest valuable recommendations and practices which ensure you remain legally compliant and give you peace of mind. Our HR teams can do it all – offering the complete services you would expect from a full HR department but at a fraction of the cost, thanks to a customized approach to tackling your specific needs. You can rest assured that the implementation and transition of these processes will be seamless. No stress. No hassle. At Insource, we’re happy to take on that burden and help you achieve your goals in a way that’s viable and cost-effective. 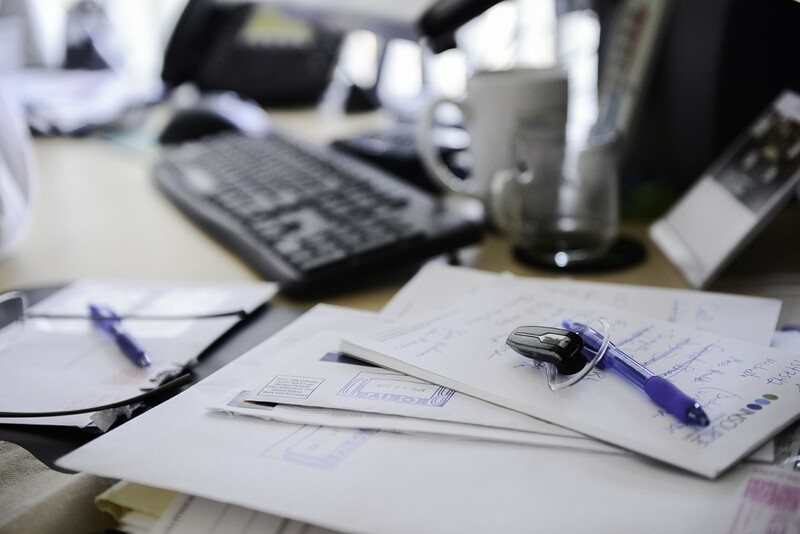 We’ll work with you to implement systems that streamline processes to save you time and generate critical information essential to your business growth. We’ll suggest cost-effective solutions specific to your unique challenges, identify the level of expertise required and ensure a seamless transition from the old to the new. Our services are available on a ‘use as you need’ basis either remotely or at your office. David Shapiro has worked with Insource in his role as President & CEO (MENTOR: The National Mentoring Partnership) and Board Chair (Massachusetts Nonprofit Network). "I have had two very different contexts with which to work with Insource, a national organization transitioning and outsourcing its finances and a local organization starting up and needing to put financial structure and accountabilities in place. In both instances, Insource staff has been dedicated and reliable, served as thought partners, and provided leadership when called for. Insource has demonstrated flexibility and effectiveness in partnering with management to diagnose inherited systems and rebuild and strengthen them in both outsource and support roles." Maisha Moses, Executive Director. The Young People’s Project uses Math Literacy Work to develop the abilities of elementary through high school students to succeed in school and in life. YPP is located in Cambridge, MA, and does work in 9 sites across the country, including the Greater Boston area. "The Insource team distinguished themselves as willing and compassionate problem solvers when we began working with them during a challenging time in our organization. They helped us to improve key systems that allow for reporting that didn't exist in the past, and provided a level of confidence and support that was invaluable to our leadership. Even though they are not onsite regularly, they are readily available, and flexible - including being available for Saturday Board meetings and early morning conference calls - and have been a pleasure to work with." Neal Newman, President. Two Ten Footwear Foundation has supported the footwear industry and their families for over 75 years by providing financial relief, social services, scholarship and much more. They are based in Waltham, MA. "At crucial times during the year when sensitive and complex HR issues converge, the exceptional Insource HR team are ready to deliver thoughtful advice, effective tools and definitive solutions. Insource is a valuable partner as we plan for change and growth." R. Michelle Green, Former Chief Operating Officer, Dorchester Bay Economic Development Corporation. 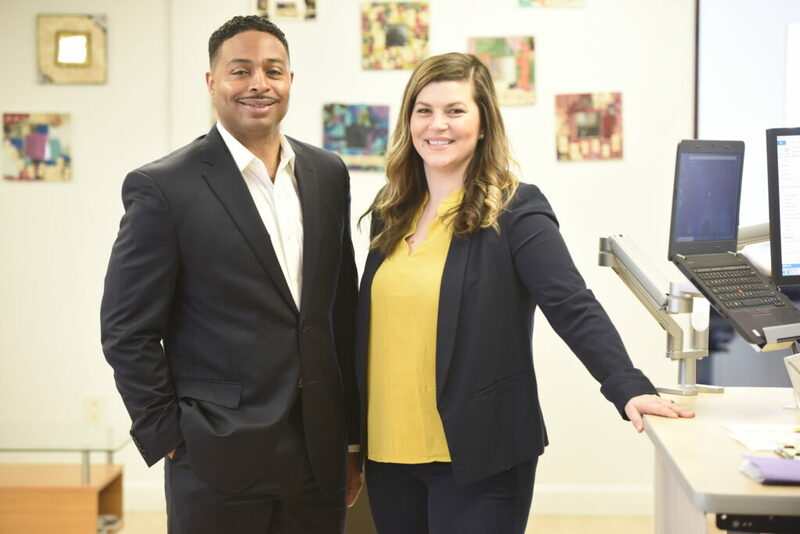 Dorchester Bay Economic Development Corporation develops comprehensive strategies in housing, economic development, and community organizing to support residents of Boston’s Dorchester neighborhood. "At Dorchester Bay, we are delighted with Insource as our corporate partner in the maintenance and delivery of IT services. For over five years, now, we have benefitted from their expertise, planning, reliability and excellent customer service. A recent experience with a server installed prior to their tenure also demonstrated several of their core beliefs. They let our needs (not the technology, not their own convenience) drive their actions in getting that server’s computer lab back on its feet." Dorchester Bay E. Dev. Corp.
What does the new Massachusetts Paid Family and Medical Leave mean for your employees and your business?